Working on your new year resolution? I hope you are. But if you aren’t, I have something better for you. This resolution will not only make a really big difference in your life but also help planet earth. Its called ‘Zero Waste lifestyle’. If you haven’t heard about it yet, let me tell you. 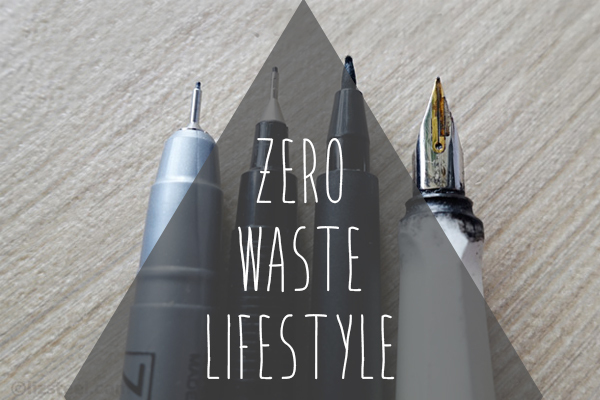 Zero waste lifestyle works towards the goal of producing no trash whatsoever. I know, it sounds unbelievable right. I mean whatever you eat comes out of a wrapper or is packed in plastic. So, how can you achieve this? Of course, you can’t achieve that in a matter of days, but if you make small changes in your lifestyle, you can. 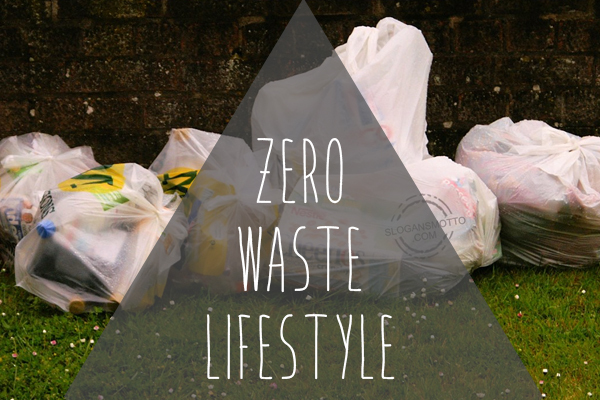 What is Zero Waste lifestyle? An article that I recently came across said, ‘Minimalism is the route to achieve Zero waste lifestyle.’ I guess, right now all you can think of swapping your plastic bags with cotton bags, but that’s not it. There is much more to this lifestyle and you need to understand the basics of it before choosing it. One thing is guaranteed though. The peace and satisfaction of not creating trash might be the exlir you needed in this world. 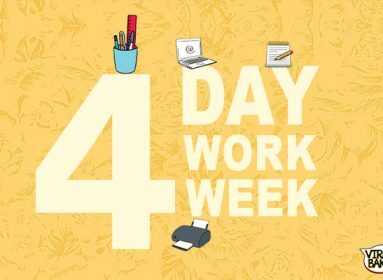 Most of you work and that’s the place you can begin with. 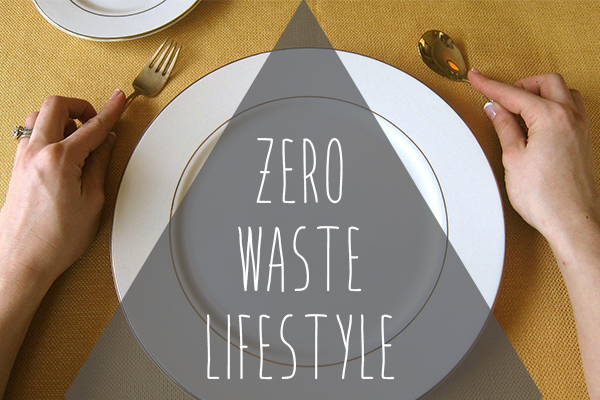 This is the beginner’s guide for practicing zero waste lifestyle at your workplace. Just like the article claimed, it gives you the exact options you can really use in your day to day life. From swapping your paper cups to your personal mug, to changing your lunch box, it all depends on those small and smart choices which can easily help you make the world a better place. 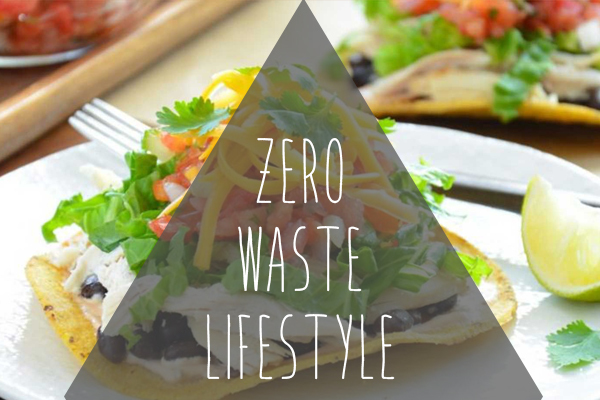 Here are 20 ways to guide you through the beneficial lifestyle that will help promote zero waste production. First of all, try to buy things that don’t come in a plastic wrap. be it rice or vegetables or fruits. Try to procure all the food items staright form source or at least from places that don’t provide things in plastic bags. Carry your own cloth bag which you can use again and again. I know it might sound strange but it’s as simple as giving up food that requires a lot of peeling and cutting off things. Use vegetables that you can use as a whole. You might think, that it will be a hard choice to find vegetables that you can cook with skin on, but it’s not. Things like lettuce, cabbage, spinach, tomatoes etc. The list is never-ending. We all know the disadvantages of plastic, how harmful they are for our environment. Not just this but those plastic containers also take up too much of space inside your refrigerators. Then why are using those plastic containers to store the leftover from the last night? Packed food is not healthy and everyone knows that, but still, people buying packed food and creating waste in the environment. In case you really need to buy the packed food item buy them in bulk and choose the one that comes with smaller packing. Otherwise, you have to deal with all those empty wrappers. Plastic containers are harmful, replace them with the stainless steel containers that are very easy to find. They are odourless and able to keep your food hot for a long time. They are also easy to clean and don’t react with your food. These are certainly the better opption of storing food. Why use ice-cream when you can enjoy your ice-cream in a tasty wafer that creates zero waste. You know the empty cups of your ice-cream are going to end in the dustbin right next to you. By asking for cups insted of ice-cream cones, you are only creating extra waste in the enviroment. There is no harm in carrying your own mug at work. A coffee machine is certainly one of the crowded spots at a workplace. And why not, coffee often plays an important role in keeping us energetic at work. It’s sad that you have to use plastic cups to enjoy your coffee if you don’t bring your own mug. The ball pen that you are carrying in your bag is going to end up missing or in the dustbin. You know you are going to use them again by changing their empty refill. It is better to buy a fountain pen, that can be refilled easily, instead of buying ball point pens. Also, those ink pens look classic. In today’s world of modern technology, you can do all of your work on a computer screen. Then why are you still using paper to take notes? By increasing paper waste you are causing harm to the environment. 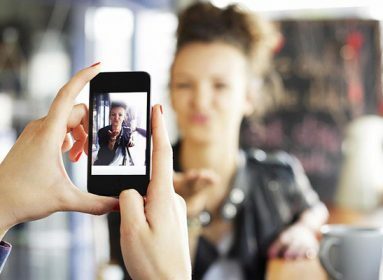 Try taking notes on your laptop or mobile phone and go paperless. Many outlets allow customers to bring their own cutlery, it’s hygienic and it’s cause zero waste. Usually, your food got served in styrofoam plates and plastic spoon and forks. After one use they become a plastic waste that ends up in a landfill and increasing the waste in the environment. Carry your own cutlery to your work to adapt to zero waste lifestyle. Everyone knows buying in bulk is cheaper than buying your groceries every day or week. It also helps to create less waste, you have to deal with less waste when you buy your grocery in bulk. The empty packets of your groceries that you throw away in your dustbin are causing waste in the environment. Buy in bulk and make sure you create less mess. The milk you got delivered every morning usually comes in nonreusable plastic packets. Often have added preservatives to keep the milk fresh. But if you start buying milk from your local dairy, not just you will get the fresh milk without any preservative but you’ll also get to minimize the use of plastic in your life. By buying your bread from the local bakery, not just you’ll get the better taste but you’ll also be able to create less waste. If you are trying to adapt to the zero waste lifestyle, you might want to limit the use of plastic in your life. You can carry the bread from your baker in a reusable bag so that you don’t have to deal with plastic wraps in the end. Buying a new botel of Gatorade everytime you go out of the office is just creating waste in the environment. According to a study, it is found that only 9% of plastic is recycled, the rest of the plastic waste end up in landfills, ultimately causing harm to the marine life. By buying a single-serving meal you are creating unnecessary waste. Opt for the reusable metal razors with double-edge blades that can be used for a long period of time, not like single-use plastic razors. You can choose a straight-edge razor or an electric razor to do all your grooming and make sure you are not creating any added waste. The toilet paper you use is nothing just unnecessary waste into the environment, you are wasting paper with all those toilet paper. Consider installing a bidet, that will spray a stream of water to the area that you usually clean with a toilet paper. In case you can’t finish your morning routine without toilet paper, try and buy only 100% recyclable papers. There are many easy DIY ideas to create household products, like cleaners, toothpaste, sunscreens and shampoos. They can be stored in refillable containers. They’re mostly chemical-free which means they’re healthier option than all those supermarket versions. Just like bread and milk buying fruits and vegetables from a local market you are not just only creating less waste. But you’ll also be getting fresh and more hygienic food items. No longer have to buy that packed canned food that tastes like garbage. Buy vegetables and fruits from the local market and taste the fresh taste. Yeah, composting is no rocket science. It’s as simple as segregating things and letting them be. That’s what you have to really do in composting. You need to work on the garbage and create something beautiful out of it. Trust me, when you use your compost as a fertilizer for your plants, you will fall in love with yourself and zero waste lifestyle. Instead of collecting the garbage and tossing it away in the garbage can, try to generate less and less trash. Moreover, instead of throwing old and worn out things give them away to needy. Be it your torn socks or worn out jacket. Iy might not be torn out for someone else. Just find a homeless shelter and donate instead of adding to the existing garbage heap. It might sound small at the moment, but if you successfully make these changes in your life, you would be amazed by the results. Not only you will produce zero waste after a few months, but you will feel healthy from within. The reason behind this would be, home-cooked food with fresh things instead of packed or canned items. Eating and storing things in steel or glass containers would also keep you away from microplastics and hence keep you away from toxins. Furthermore, you will eventually stop falling for the artificial things that claim to be healthier and choose better option instead. 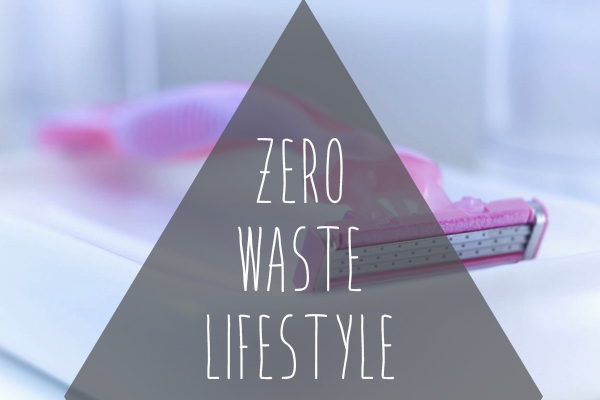 Following Zero Waste lifestyle is a win-win situation. Both, for you and the planet. I think you should give it a try.